The TWH LED wall pack, cast in a traditional dayform, is standard with adjustable light output allowing distributors to reduce inventory with one product vs three. While contractors can easily adjust to customers’ lighting needs. Customers can save up to 83% in energy compared to traditional light sources. The TWH LED has a glass refractor providing a long-life solution with great optical control. 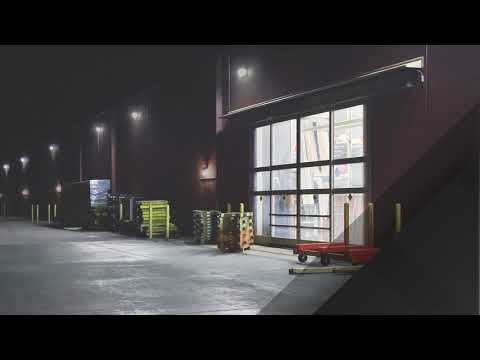 The flexibility, energy savings, long-life and easy-to-install design of the TWH LED with adjustable light output makes it the smart choice for building-mounted doorway and pathway illumination for nearly any facility.